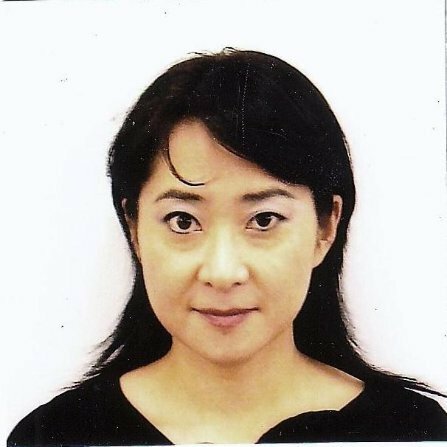 Dr. Naoyo Mori has more than ten years of experience in performing statistical analysis, surveillance, assessment, and planning and conducting epidemiological studies in various fields including clinical epidemiology, global health, public health, and occupational safety and health. She has experience in teaching undergraduate/ graduate level courses at the University and research institutes in the USA and a medical school in Japan in the field of Public Health. Her primary research interest is to assess potential adverse health effects due to long-term, extremely low-dose multi-chemical exposures.